How Many People Have Seasonal Allergies? According to the Allergy/Asthma Information Association of Canada, approximately 30% of the Canadian population suffer from some form of allergies. While the Asthma and Allergy Foundation of America states that over 40 million Americans suffer from indoor/outdoor allergies each year. Your nose is running like a faucet, your head feels like it's going to explode and you're contemplating using your dinner fork to scratch your eyeballs. Sound familiar? If you're dreading the upcoming spring and summer allergy season, there are ways you can help to reduce and manage your allergic reactions. There's no need to lock yourself indoor's. Even people with seasonal allergies can enjoy the warmer weather ahead, it simply requires a little bit of awareness and education. 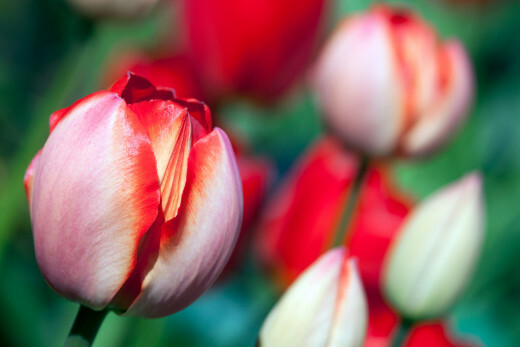 Arm yourself with the following tips to help make this allergy season a little more bearable. If you're an allergy sufferer and have some words of wisdom to share with us, don't forget to leave them in the comments section below! Yes. I dread spring time each year! No. Thankfully, I don't have any seasonal allergies. 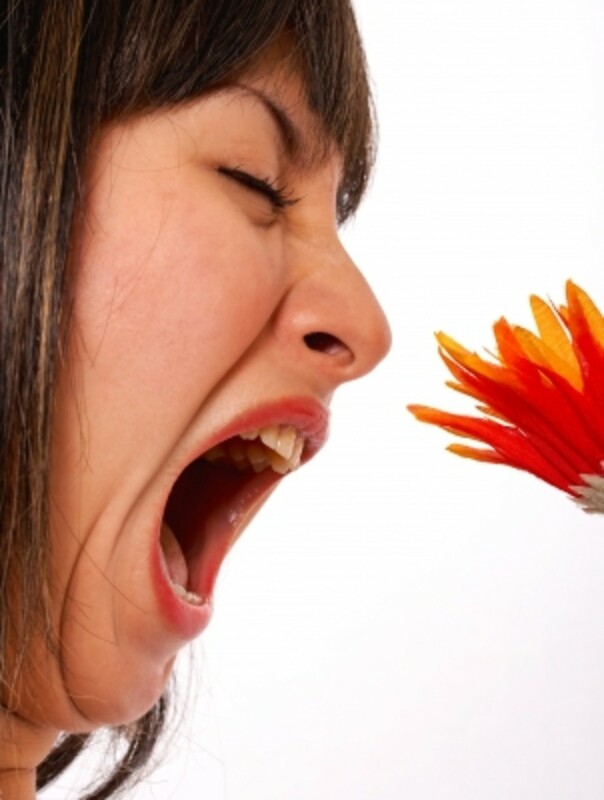 Each year, seasonal allergies are one of the highest reasons for absenteeism from work. 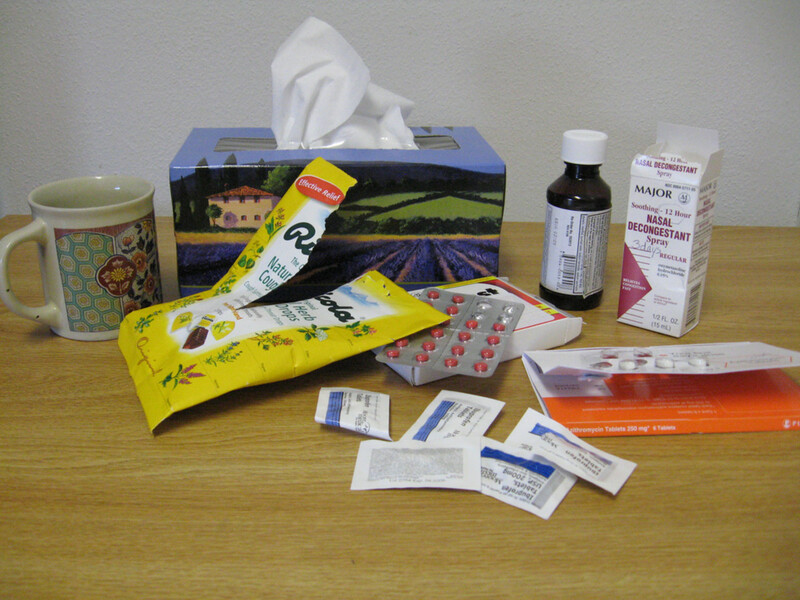 Nearly 4 million sick days are used each allergy season. Have You Used A Sick Day Because of Allergies? Yes. I save a few just for that reason. No. I've never called in sick from work because of allergies. 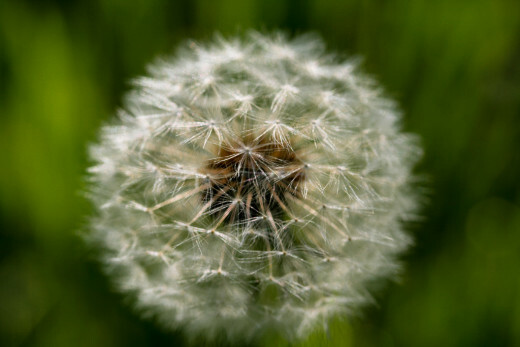 What Causes Spring Time Allergies? Allergic reactions occur when a foreign substance is introduced into your body triggering an overreaction by your immune system. Allergens can become airborne (like pollen in the spring time) and taken into the lungs through breathing. Once the allergen has been introduced to your system through one of those three channels, your immune system feels like it's being invaded and goes into overdrive to get the substance out. Your immune system produces several chemicals, like histamine, which your immune system releases to help remove the allergens. The result: Your nose runs, your eyes water and the roof of your mouth itches. These are the symptoms that result in your body trying to rid itself of allergens. Many people take the spring time as an opportunity to throw open their windows, pack away the winter quilts and do a good old fashioned "spring clean" of their house. Spring cleaning your home is especially important for seasonal allergy sufferer's and it's the first step you should take in preparing for the spring time allergy season. Before packing away all of your heavy blankets and quilts, wash them in hot water to help kill any dust mites that have been cuddling up to you throughout the winter. Instead of simply storing them in the closet to collect dust over the summer, consider storing them in vacuum sealed storage bags to help minimize dust mites. Wash all of your spring sheets in hot water and thoroughly vacuum your mattress before putting sheets back on. Pull the mattress off your bed and vacuum between the mattress and box spring. Try to create a weekly bed cleaning routine which includes washing your sheets, blankets, pillows and pillow cases in hot water and running the vacuum over your mattress. Washing your bedding regularly helps to keep dust mites to a minimum (they can make seasonal allergy symptoms worse). Vacuuming your mattress helps to remove any traces of pollen or other outdoor allergens you track in with you during your outdoor activities. Take down all of the curtains in your home and wash them in hot water. If you have blinds, vacuum them, or use a cloth with hot water and mild soap to remove dust. Do a thorough vacuum of your home. Even though you've probably maintained your regular vacuuming schedule over the winter, now is the time to go all out and pull out furniture to vacuum all around and under items that haven't been moved since last spring. Do a thorough clean up of your yard. Between the winter snow finally melting and the rain shower's commonly associated with spring, you've probably got a lot of wet, dead leaves and grass in your yard. These piles are a breeding ground for mold spores, which will only serve to make your allergy symptoms worse. Rake all of these up and place them in brown leaf bags for removal with your next garbage day. Make sure to wear personal protective equipment like gardening gloves to limit exposure to allergens. If your seasonal allergy are severe, or you also have asthma, consider wearing a safety mask. Thoroughly wash off your patio furniture. Soon it will be nice enough to hang out in the sunshine on your patio again. Your patio furniture has been locked away in the dark of your garage or shed, or even left outside throughout the winter. Now is the time to wash it down with warm soapy water to remove any dust or mould that may have taken up residence in your patio furniture during the winter. Now that you've prepared your home for allergy season with your spring cleaning, you'll want to limit the amount of outdoor allergens being tracked into your home to help lessen your allergy symptoms. Spring time brings lots of outdoor activities which can lead to you unknowingly bringing pollen and other outdoor allergens back into your home on your clothes and shoes. Keep the following tips in mind to help reduce the amount of allergens you bring back into your home this spring. Even though pollen causes many to suffer with running noses and itchy eyes during the spring time, pollen isn't actually bad for you. In fact, pollen is harmless to the human body. If you have an allergic reaction to pollen, blame your immune system.. not the flowers and bee's. An allergic reaction is when your immune system thinks there's a foreign invader, that doesn't always mean the allergen itself is actually bad. According to the Asthma and Allergy Foundation of America, allergies can develop because one of or both of your parents had allergies, or from prolonged exposure to a particular allergen. Keep your windows closed. This may be a tough one for some people. There's nothing quite as lovely as a warm spring breeze gently blowing in through your windows, but if you suffer from seasonal allergies, those opens windows are an invitation for pollen and other outdoor allergens in the air to settle themselves in your home. 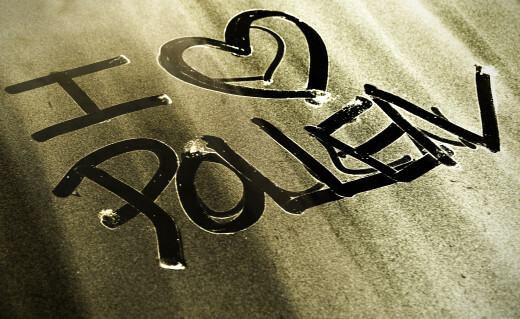 The mesh from your window screens is not enough to filter out pollen. If you've been aching to get some fresh air into your home after the long winter, consider "airing out" your house for a few hours a day or two before you complete your spring cleaning. After that, keep the windows shut. Resist the urge to open your bedroom windows at night. This will simply lead to you waking up in the morning feeling like you've been sprinkled in pollen by the pollen fairy. Not a great way to start your day. If you absolutely can't live without opening your windows, pick one room to open the windows in, not every window in your house. It'll be much easier for you to vacuum and clean up one room, than having to complete a full on spring cleaning every time you open all the windows in your home. The kitchen would be the best room to have an open window, since you probably clean that more regularly than any other room in your house. Vacuum, vacuum, vacuum. Stay on top of your regular vacuuming routine. Especially if you've got a lot of carpets in your home. Use air purifiers's with a Hepa filter. If you don't already own an air purifier, or your home isn't equipped with an air filtration system, consider investing in a stand alone air purifier. They work wonders to help purify the air in your home. I have two, one for downstairs and one for upstairs. Don't forget to clean out the filter's regularly. Leave your shoes at the door. After spending the day outside, you're shoes will be covered with pollen and other outdoor allergens (even if you can't actually see it). Take your shoes off before you go indoors to limit tracking allergens into your home. Adjust your dog's walking schedule. Pollen counts in the air are generally at their peak between the hours of 5:00 am and 10:00 am. If possible, try and work your dog's morning routine around these hours. If Fido is out running around when the pollen count is at it's peak, he's bringing that pollen with him back into the house on his fur. Monitor Pollen Counts. Plan to do your yard work, running routine or other outdoor activities when pollen counts are at their lowest. 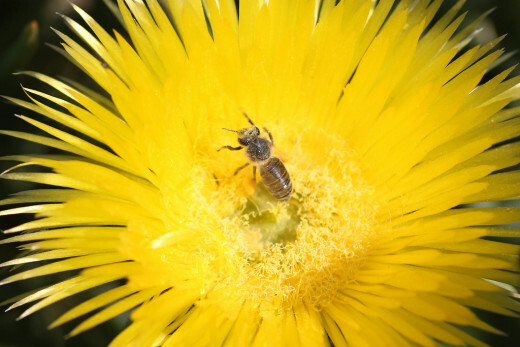 Pollen counts are typically at their peak during the early hours of the day (between 5:00 am and 10:00 am) and after dusk. Try and limit your outdoor activities on windy days, when pollen is being blown off plants and trees. See below for a list of free app's to download for both iphone and android phone's to help monitor pollen levels in your area. Use a Neti Pot. These devices have had a surge in popularity since being featured on The Dr. Oz Show. As silly as you may feel using one, they help rinse your nasal passages of mucus, pollen, dust and other irritants that wreak havoc on your nasal passages. Keep An Allergy Journal. Keep a notebook and pen in a central location (like your bedside table) and jot down when you experience your most severe symptoms. Include the time of day, what activity you were doing immediately preceding the onset of your symptoms and what symptoms you experienced (runny nose, itchy eyes, etc.) This might allow you to pick out trends in when and why your symptoms occur, making it easier to adjust your behaviour and activities. Stock up on antihistamines. Over the counter (OTC) antihistamines work to reduce or block your system from producing the chemical histamine. This is the chemical your body releases when it feels like it's being invaded by a particular allergen. The histamine is what is responsible for your allergy symptoms, like your constantly running nose. Pro: Contains some of the most effective histamine blocking ingredients available in OTC medications. Pro: They don't cause drowsiness and can last between 12-24 hours. Con: These older generation antihistamines often cause heavy drowsiness and don't last as long as newer medications. These medications are best to be taken before bedtime. Con: For maximum effectiveness, they should be used before you experience symptoms. They're meant to be used to block cells in your eyes and nose from releasing histamine. They might not provide much relief once symptoms have already started. Source: Best Health Magazine, Summer 2008 issue. Always talk to your doctor or pharmacist before taking any new medications, including over the counter antihistamines for allergies. Always let your pharmacist know of any other medications you're taking before you settle on an antihistamine. There are a few great apps for both the iphone and android phones you can download to help monitor pollen counts in your area, air quality indexes and track your symptoms. All the app's listed below are free. In addition to keeping you up to date on current weather conditions, The Weather Network App also provides up to date pollen reports for your area. This app provides a lot of the same information the previous two do, including pollen reports and weather forecasts for your area, but it also allows you to monitor your symptoms and keep track of how you were feeling on any particular day. Links to other great articles for managing your symptoms can also be found in this app. 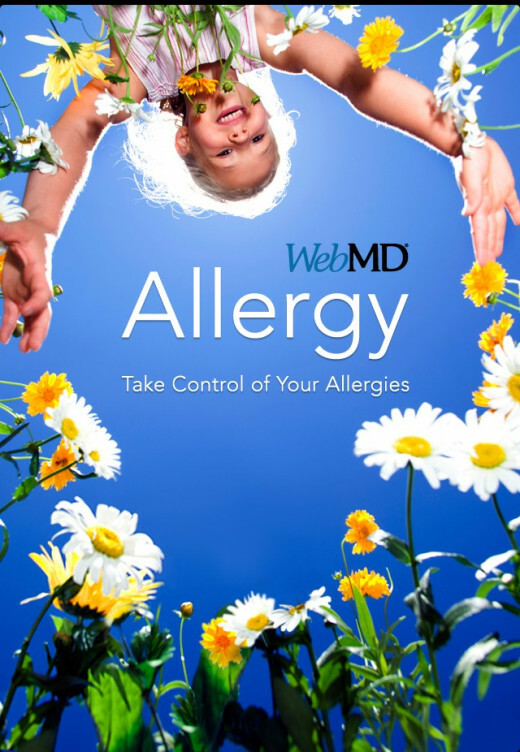 is an excellent resources of information if you require more information, including other treatment options for both seasonal and year round allergies. Very good article. Here in New Zealand, pollen allergy is common. We have found that putting two drops of eucalyptus oil on the pillow helps us (my spouse and I) keep our nose clear. Nettle tea! 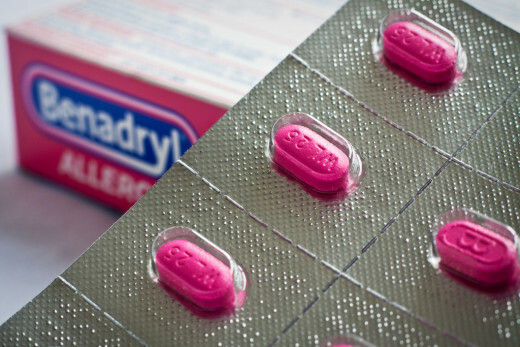 It contains natural antihistamines that control allergies. As one who cannot leave her doors and windows shut, this is a great hub with lots of great ideas to keep the pollen at bay. I leave the house when the grass is being cut and take allergy and preventive medication to keep most of the symptoms out of my face. Aha, more vacuuming I need to do, for sure. Great hub! 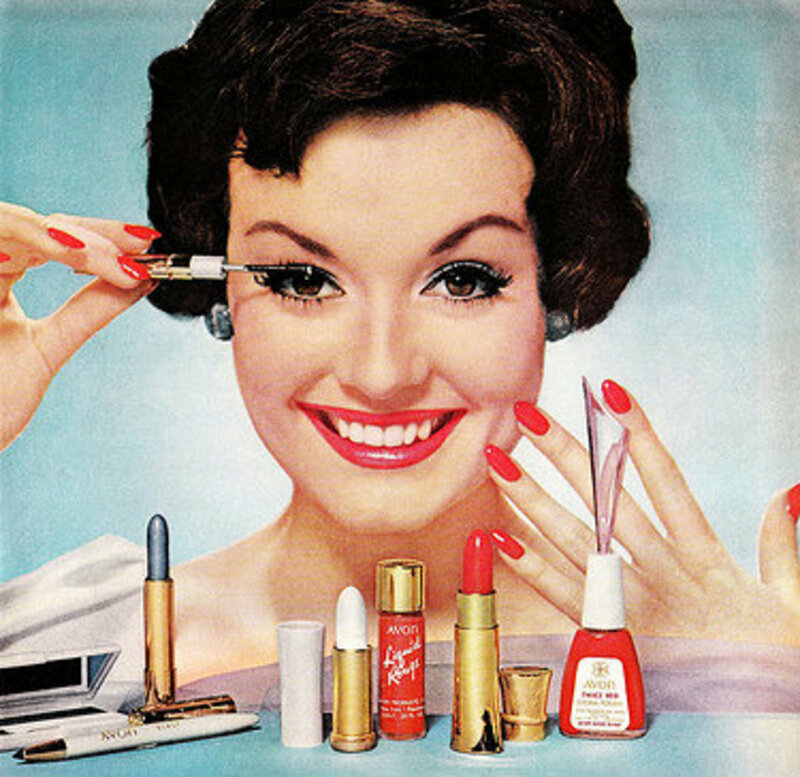 The photos of that lady's red eyes say it all. As strange as the neti is, it really does work! thanks for much for reading Alphadogg16! .. I'm sorry to hear you're now an allergy sufferer. My husband suffer's from pretty bad allergies (both seasonal and year round) and I feel so awful for him around this time of year. He just started getting the allergy shot a few weeks ago. He has to get one every week for ten weeks. :( Hopefully that'll help him this year. 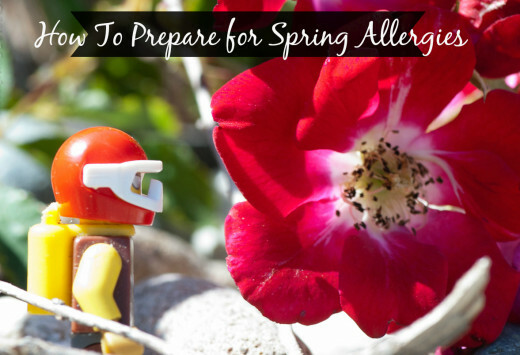 This is a good informative article on preparation for allergies JessBraz, As I never suffered from allergies until I moved from Illinois to Texas. Now I'm constantly blowing snot bubbles. I even took the grass up and put down landscaping. Thumbs up on your hub.